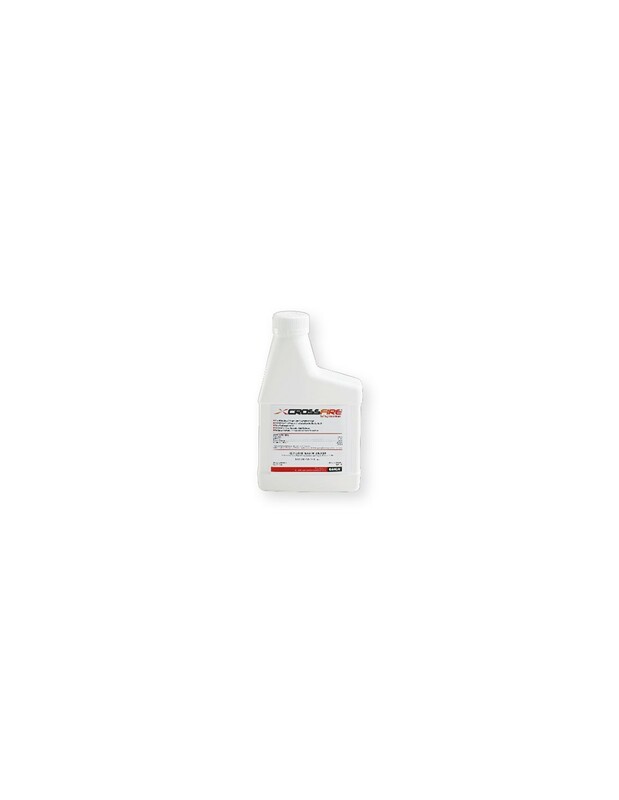 CrossFire Bed Bug Concentrate is formulated to kill pyrethroid-resistent bed bug strains at all life stages, including eggs!! 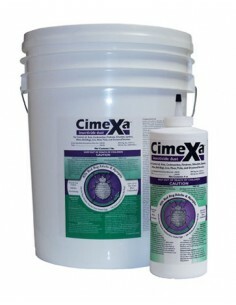 CrossFire Bed Bug Concentrate brings two new active ingredients to the fight against bed bug infestations. The result is fast knockdown and kill with direct spraying. Plus residual control. 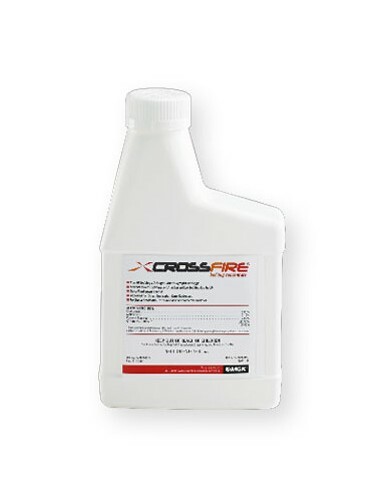 CrossFire targets all bed bug life stages (adult, nymphs and eggs) and is scientifically formulated to kill pyrethroid-resistant bed bug strains. Treat Indoors in the Home and Non-food Areas, such as: Restaurants, Schools, Warehouses, Offices, Apartments, Hotels, Nursing homes, Hospitals, Kennels, In Pet Areas, Pet sleeping quarters, Pet bedding, Floor and floor coverings where pets are kept, Where Bed Bugs Hide, Mattresses, Box springs, Headboards, Walls, Floors, Baseboards, etc. (Adults, Nymphs and Eggs): For best results, vacuuming surfaces is recommended prior to treatment. 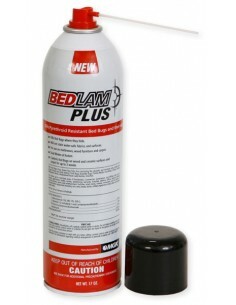 Spray bed bugs and eggs directly wherever possible. 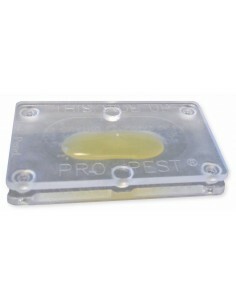 Apply as a pinstream, coarse spray or low pressure spray for crack and crevice, carpet perimeter, and direct spray applications in and around non-food areas where bed bugs and their eggs may hide or harbor. 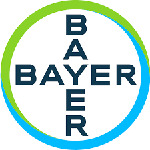 For example, on and around baseboards, floorboards, millwork, bed frames, headboards, wall hangings, furniture, door and window frames, walls, closets, window treatments, beneath floor coverings, as well as other non-washable items that may come in contact with bed bugs such as luggage, shoes and backpacks. 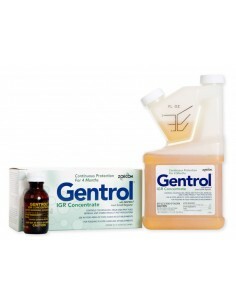 If treating a pet's living environment, spray on and around pet beds, bedding, floors, sleeping areas and furnishings. 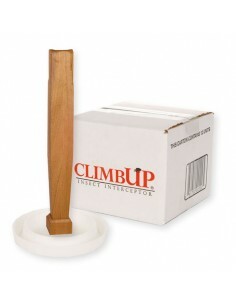 This product can also be applied with a paintbrush to walls, baseboards, floorboards, behind wall hangings and other similar areas. 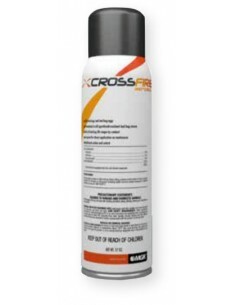 Crossfire Bed Bug Concentrate can be directly applied to mattress and box springs surfaces. For porous surfaces such as mattresses and carpet perimeter areas, apply until thoroughly damp, but not wet. Infested bed linens should not be treated. These should be removed, tightly sealed in a plastic bag, laundered and dried at high temperatures prior to reuse. Vacuuming surfaces prior to treatment is highly recommended. Using pinstream, coarse or low pressure equipment, spray directly to mattress surface paying special attention to seams, folds, tufts and edges, as well as bed frames and box springs where bed bugs harbor. Re-make bed with clean linens prior to reuse. To prepare the diluted spray, fill the sprayer tank with half the total water to be used, add the Crossfire Bed Bug Concentrate then add the remaining water to the spray tank to achieve the final application volume. 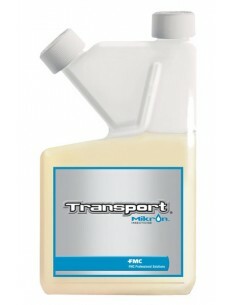 Close the spray tank and shake thoroughly to ensure proper suspension. 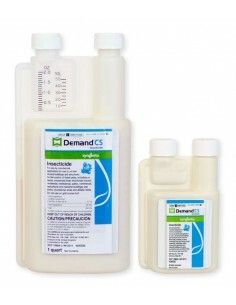 For optimal results, solution should be used within 24 hours of being prepared. Spray tank solution should be shaken prior to each use or if application is interrupted. Diluted mixture may be stored overnight. Bed bugs and bed bug eggs.